Philippinefails: Who is Really Polluting the Philippines? Environmental group Greenpeace is blaming big Western corporations for polluting the Philippines. 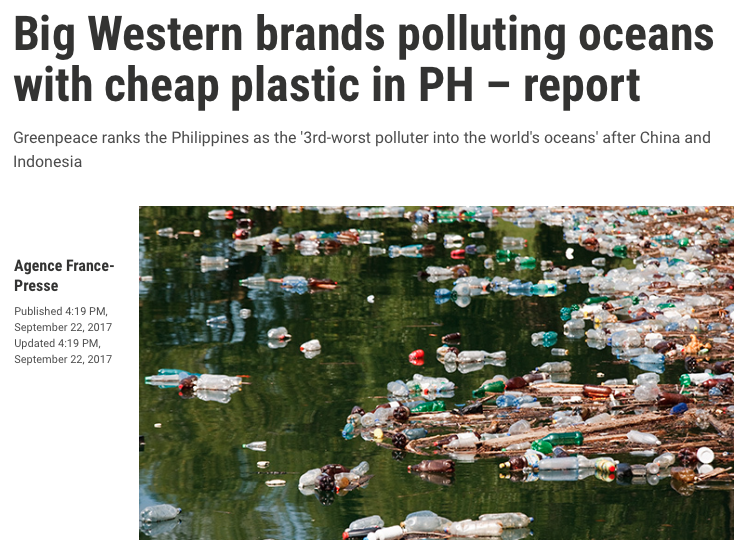 Western consumer giants are polluting oceans by selling products packaged in cheap, disposable plastic to Filipinos, Greenpeace has claimed. Greenpeace said Nestle, Unilever, and Procter & Gamble were among the worst offenders. 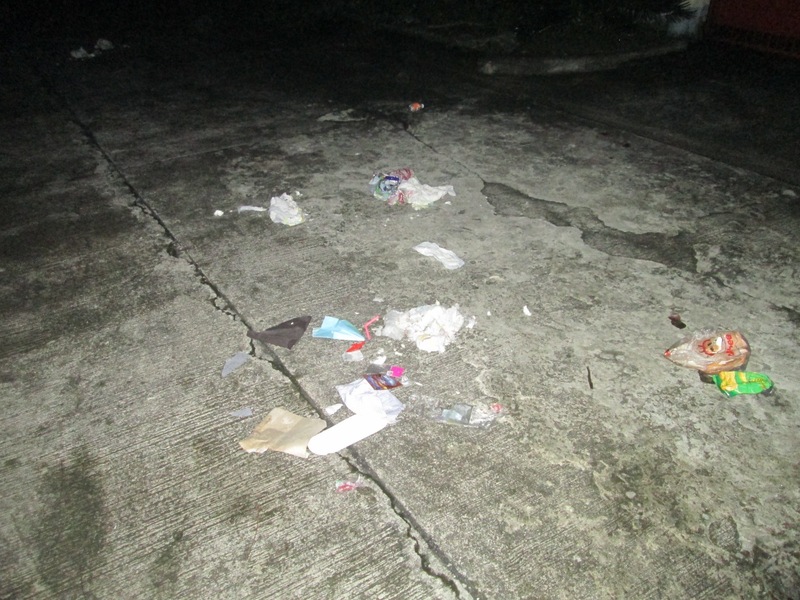 Single-use plastics from products sold by conglomerates, such as bags, bottle labels, and straws, stood out during a week-long Greenpeace clean-up campaign held on Manila Bay this month, it said. More than 54,200 pieces of plastic waste were recovered from the bay in total, including some 9,000 from Nestle products – the most frequently-seen brand, according to a tally kept by the group. Anyone who actually lives in the Philippines knows how completely laughable this is. Big Western companies responsible for polluting the Philippines? HAHA! Greenpeace just does not want to blame Filipinos because they don't want to face the inevitable backlash. So they blame Western corporations. 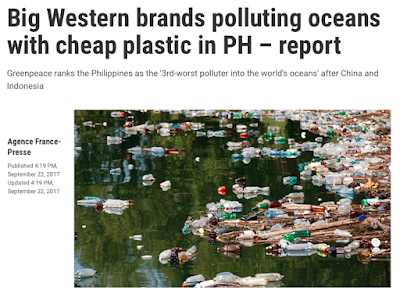 The solutions proposed by Nestle were "still promoting incineration and end-of-pipe solutions, while Greenpeace advocates for waste reduction and banning of single-use plastics altogether," Pago added. Greenpeace has it's head so far in the sand it's unbelievable. 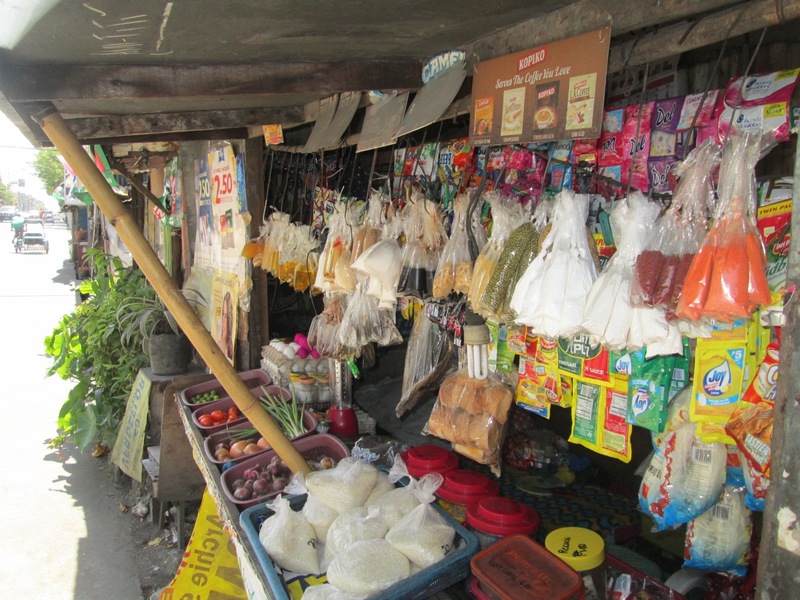 Of course the banning of single-use plastics would curb the problem but it would not solve it. 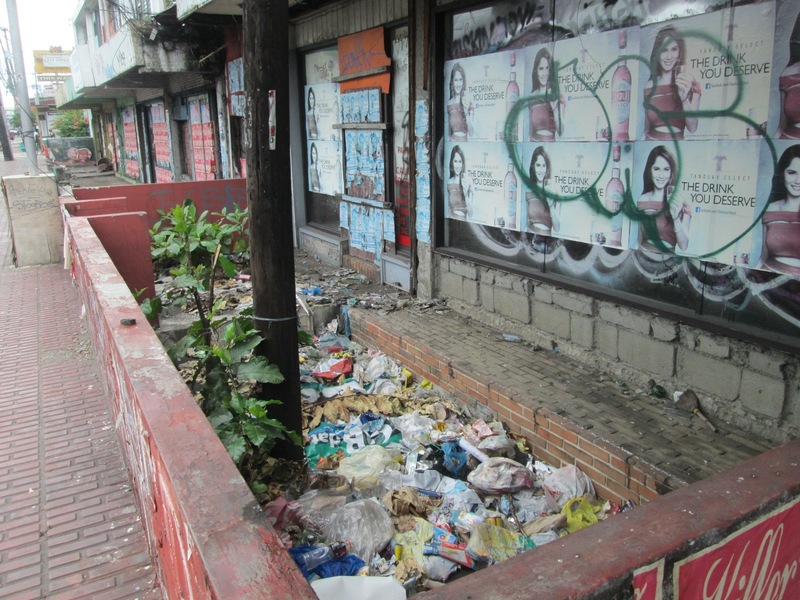 What is needed is a strict anti-litter and pollution campaign. Filipinos must have it drilled into them that to litter is fundamentally bad. To litter and pollute the Philippines is to hate the Philippines. Take a look around and see all the garbage! Of course if you point out all this garbage you get called persona non grata. Filipinos cannot take criticism at all. They would rather run someone out of town than deal with their garbage problem. 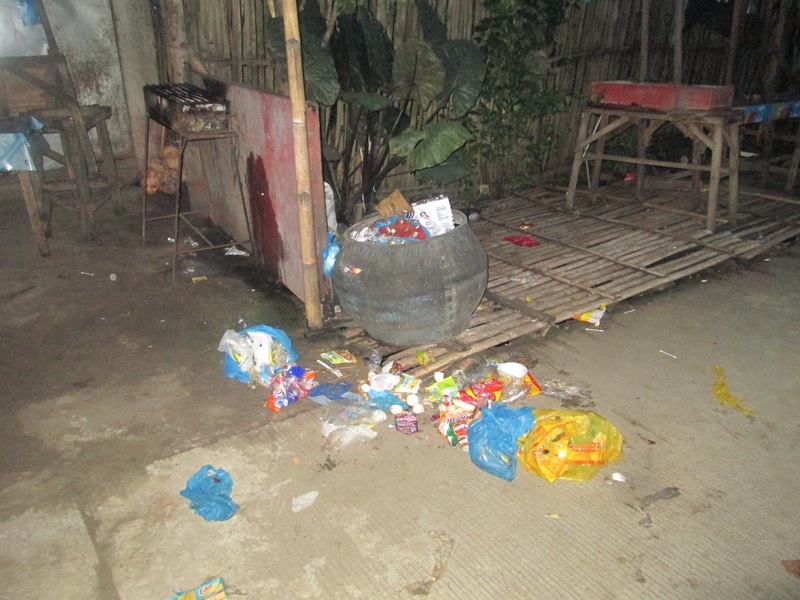 A Dutch national, living in the Philippines for 14 years, was declared persona non grata in the tourist destination Puerto Galera, Oriental Mindoro province, for complaining about uncollected garbage in the town. 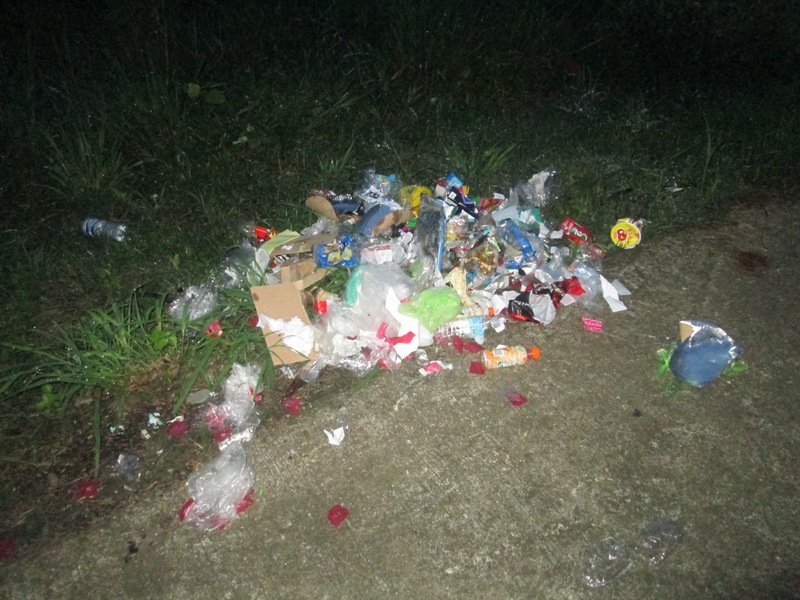 What's really needed is a nationwide anti-litter campaign. Before Duterte can take the Philippines to the first world he needs to literally clean the place up. Is Duterte or anyone else in the Philippines aware that garbage can be burned to generate energy? A waste-to-energy plant is a waste management facility that combusts wastes to produce electricity. This type of power plant is sometimes called a trash-to-energy, municipal waste incineration, energy recovery, or resource recovery plant. 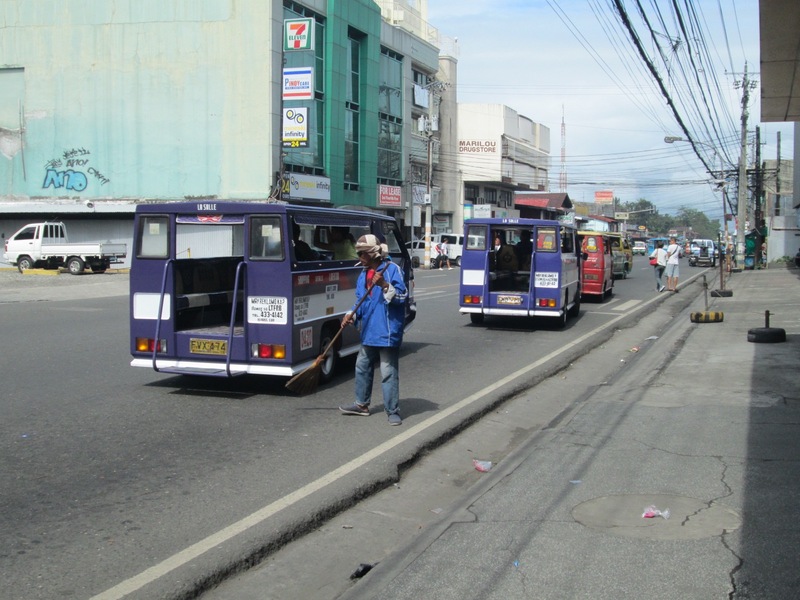 Bringing such technology to the Philippines would be a boon for the economy and ease the strain on the grid. It would also help solve the garbage problem. Sachets are not going away anytime soon if ever. 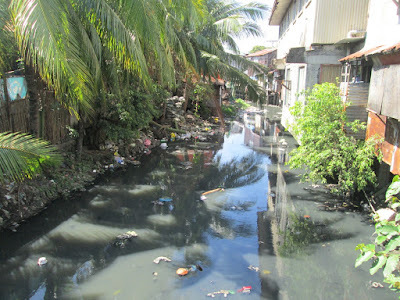 How much of this plastic will end up in the waterways? 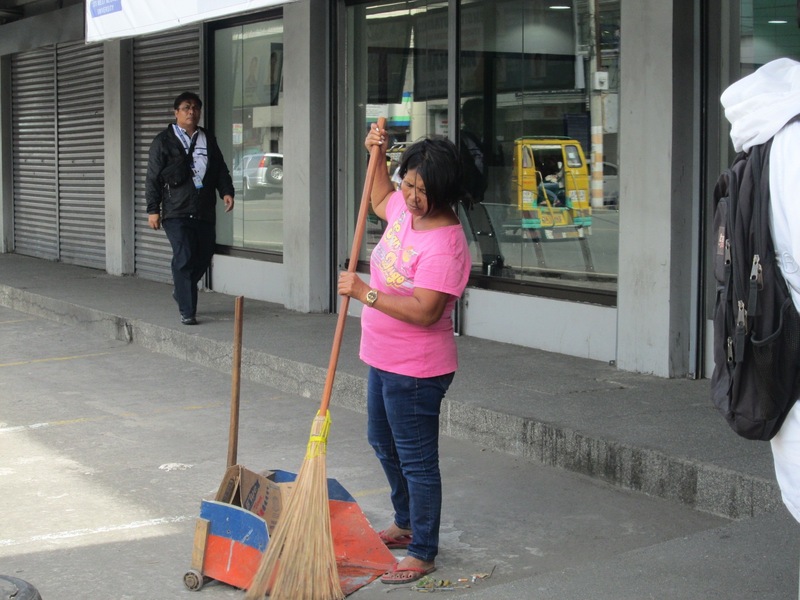 The only downside to getting people to stop littering is that it might put street sweepers out of a job. 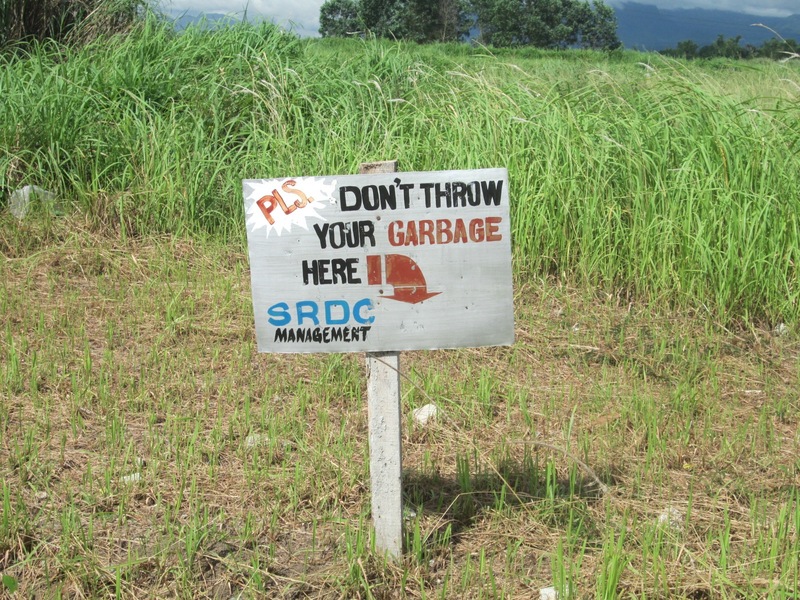 But a clean Philippines is worth it. 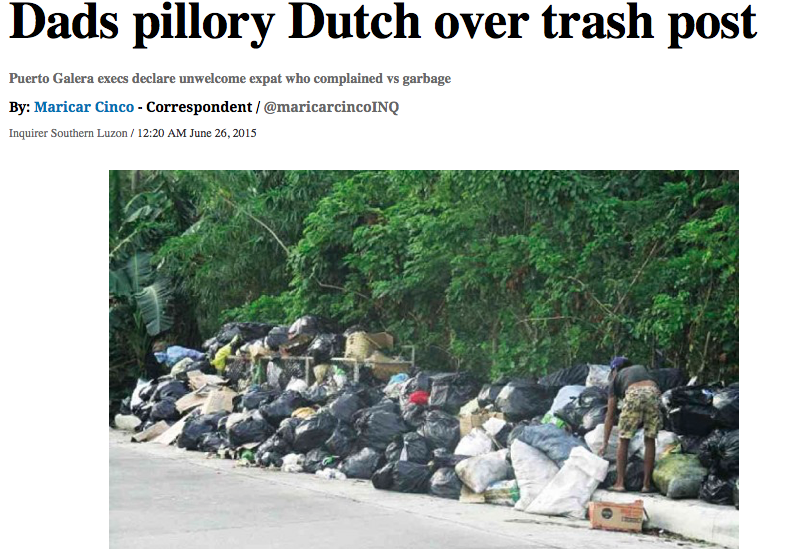 As it is now the Philippines is literally a massive trash dump.